The Americas Best Value Inn of Geneva, New York is located in the heart of Finger Lake Wine Country. Many wineries and vineyards are close by. 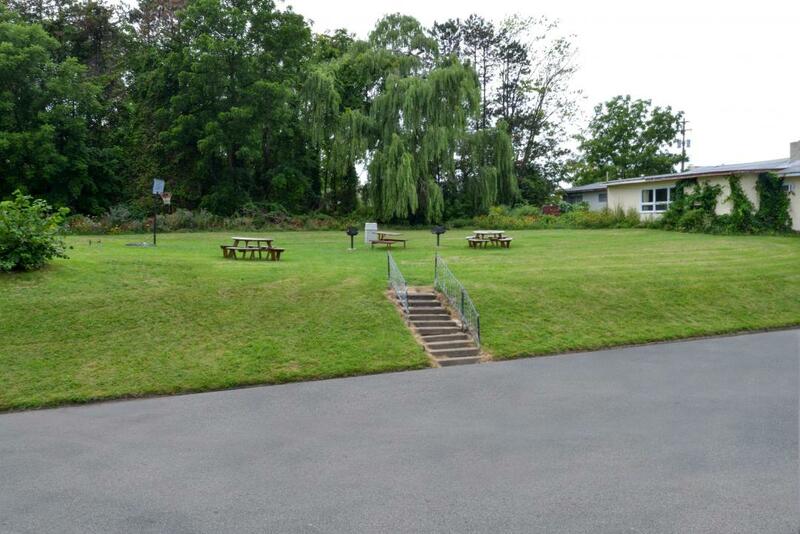 There is also a golf course within walking distance of the property. Seneca Lake and Hobart and William Smith College are also nearby. 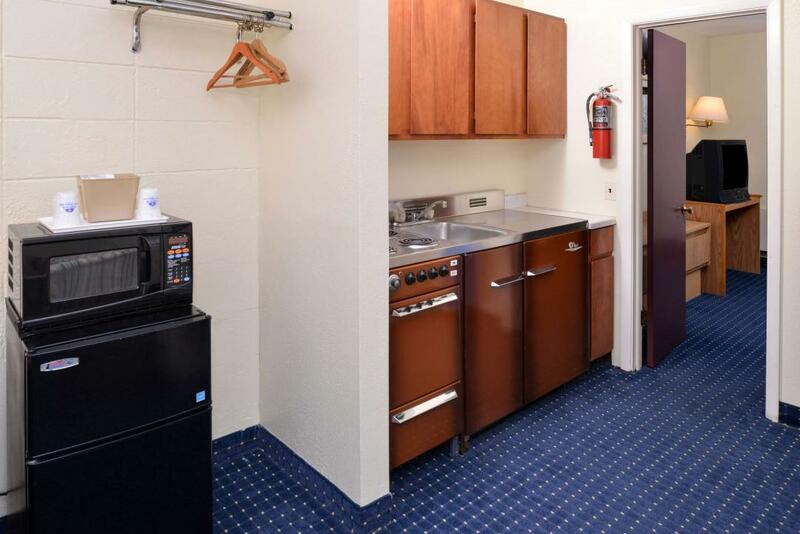 We offer kitchenette suites and jetted tub guest rooms, in addition to our standard rooms. 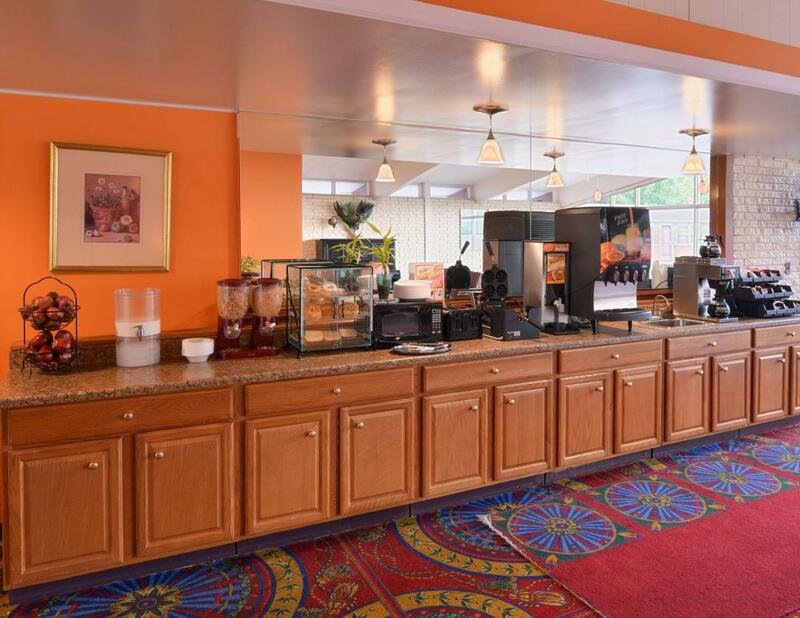 Here at the Americas Best Value Inn we serve a free continental breakfast (May 1st through October 31st) each morning. All guest rooms and suites feature free wireless high-speed Internet access, microwave, mini-fridge, cable TV with HBO, hairdryer, iron, ironing board, free local calls, and wake-up service. Our lobby and front desk stay open 24 hours. For our business travelers, we offer fax-copy service. You can relax in our outdoor picnic area with commercial barbeque grill. Our courteous and experienced staff is always eager to make your stay with us a memorable experience. 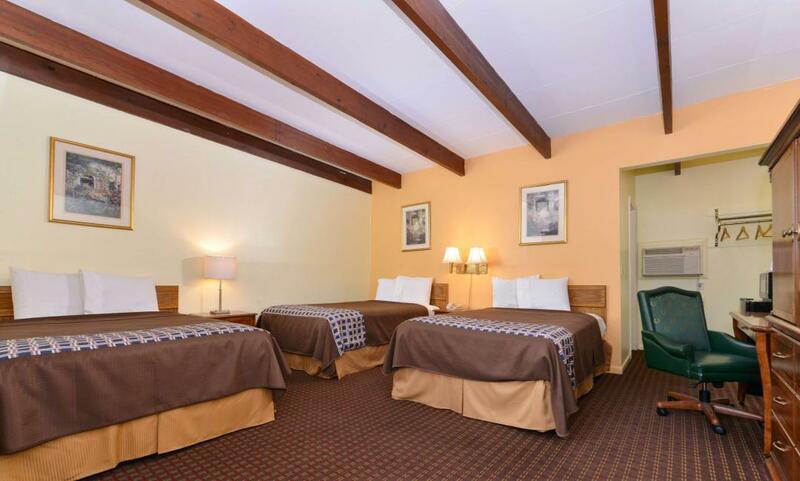 Come and stay with us and enjoy the value of staying with Americas Best Value Inn. Long John Silver's Seafood Shoppe, walking distance. Ling Ling Chinese Buffet, walking distance. Cobblestone Italian Restaurant, 1 mi. Garcia's Mexican Restaurant, 1 mi. Ponderosa Steak House, 1 mi. Check out these Geneva attractions during your stay. Golf at Big Oak Public Golf Course, Seneca Lake Country Club and Geneva Country Club. Shopping at Waterloo Premium Outlets and Mikasa Factory Store in Waterloo. Enjoy the Smith Opera House for the Performing Arts. Movies at Geneva Movie Plex Inc.
Skate at Geneva Rollerdrome and Geneva Recreation Ice Skating. Hobart and William Smith College, 1 mi. Agricultural Experiment Center, 1 mi. Seneca Lake Wine Trail, 2 mi. Keuka Lake Wine Trail, 2 mi. New York State Agricultural Experiment Station, 2 mi. Geneva Lake Walk, 2 mi. Roy's Marina, Inc, 4 mi. Roseland Water Park, 14 mi. Watkins Glen International, 18 mi. Hill Cumorah Pageant, 23 mi. Finger Lakes Race Track, 27 mi.